Considering the size and structure of steam community, we decided that we will add russian version soon as well. Many thanks for all the votes so far. We would like to let you know that our game is ready and if we get greenlight we will publish Mysteries of the past As soon as possible. Thanks again for your support. Wife would definitely play it. Mysteries of the Past: Shadow of the Daemon Collector's Edition has been Greenlit and is now listed in the Steam store. 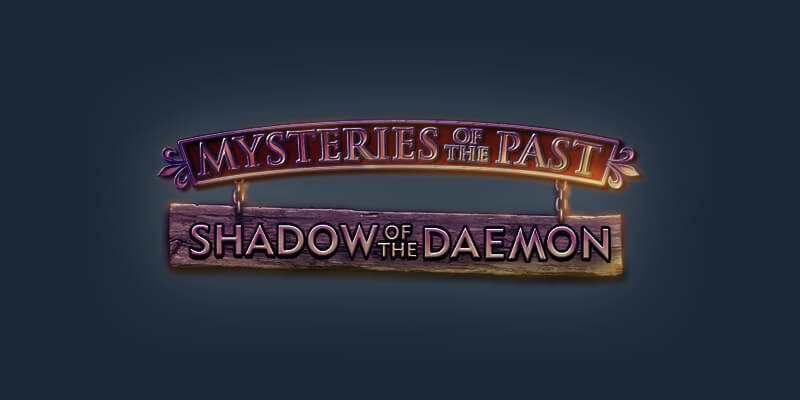 For the latest information, purchase options, and discussions for Mysteries of the Past: Shadow of the Daemon Collector's Edition, please see it on the Steam Store or in the Steam Community.